HTC today launched HTC 10 Evo and HTC Desire 10 Pro in India. 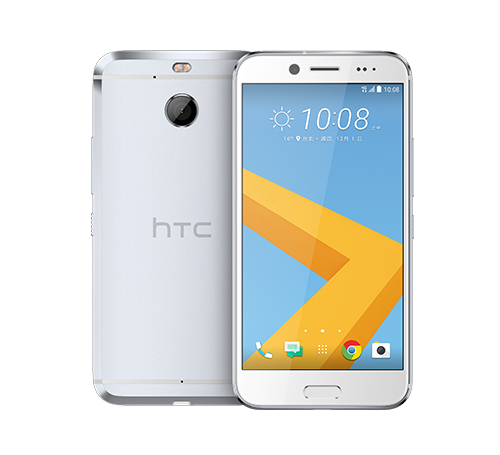 HTC 10 Evo features a 5.5-inch Quad HD (2K) display powered by a Qualcomm Snapdragon 810 processor with 3GB/4GB RAM and 32GB of internal storage. On camera, it has a 16MP Rear camera and 8MP front camera. Dual SIM device runs on Android 7.0 (Nougat) with HTC Sense UI. Packed by a 3,200mAh with Qualcomm Quick Charge 2.0 support. 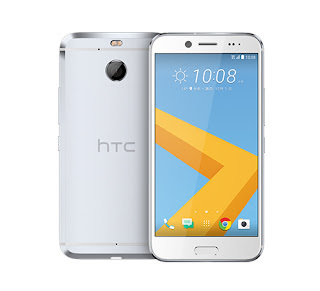 HTC 10 Evo is priced at Rs. 48,990 and will be available from today in Cast Iron and Pearl Gold colors via the company’s e-store.